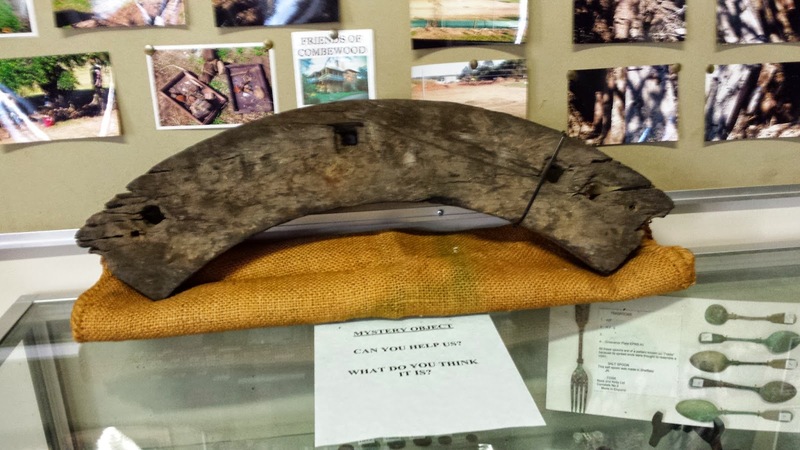 Our mystery object created a lot of discussion on its origin. It was donated to us by a gentleman who found it on the banks of the Nepean River, near McCann’s Island, 30 years ago. Luckily it had been kept under his house out of the weather until he gave it to us. The general consensus was that it had come from one of the mills that were once on the Nepean River. 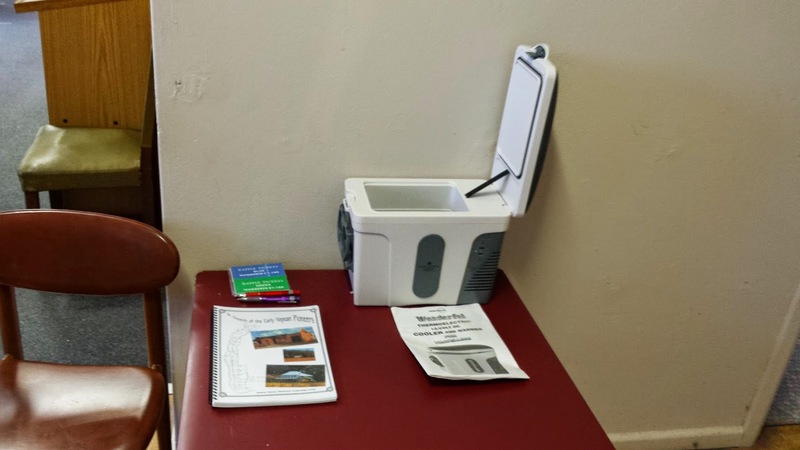 Our raffle was very popular, and we hope to have another at our next open day. The prizes were a car cooler/heater that plugs into the car lighter socket, and one of our more popular publications. 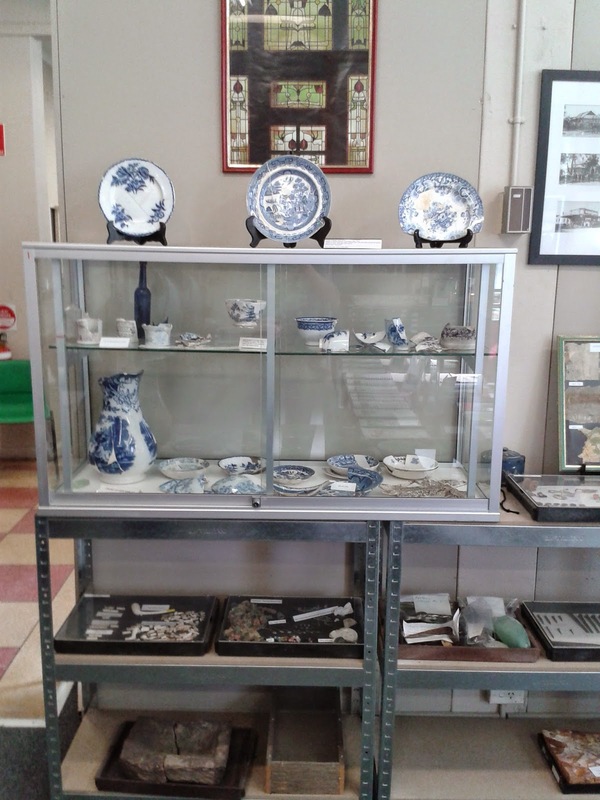 Our newest display was from a box of papers donated to us by the former owners of Emu Hall. The papers and letters were dated from the late 1800s up to 1940s and concerned the daily running of a sheep and cattle station called Boora, which was near Bourke. There were also papers and maps relating to our district, as that property and Emu Hall were both owned by the McGraths. 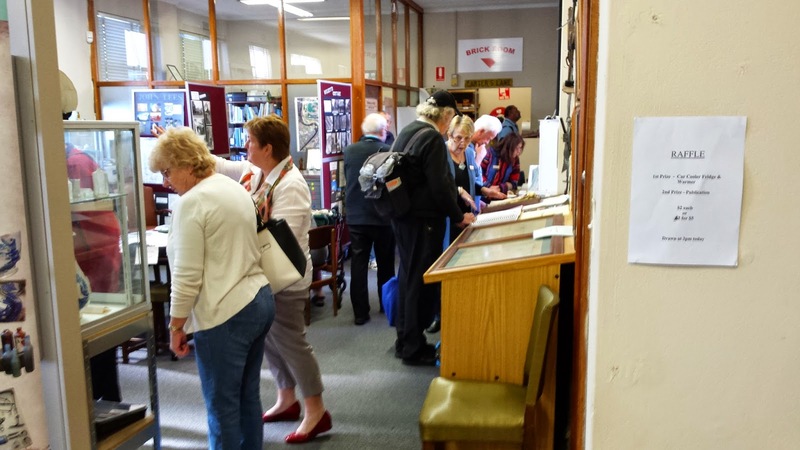 Some of the maps and papers will go to Penrith Library and some will be sent to the library at Bourke. When we contacted the latter they were very pleased to learn that these historic documents would be sent to them. No count of numbers was kept, but it was busy all day from when the doors first opened. 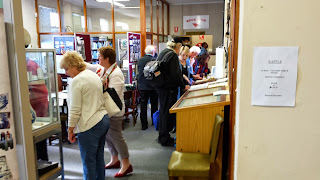 Most of the visitors were genuinely interested in the displays, and there was a constant flow of questions. All in all, a good day was had by all and we can all look forward to the next open day.